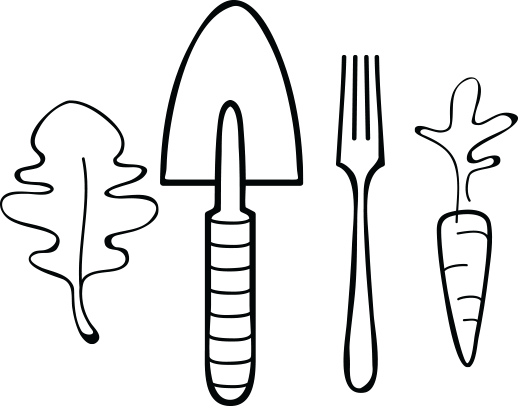 Edible Schoolyard NYC’s mission is to support edible education for every child in New York City. We partner with New York City public schools to cultivate healthy students and communities through hands-on cooking and gardening education, transforming children’s relationship with food. Help us grow the next generation of healthy children. Your support means that more New York City public school kids can thrive. Thank you for your generosity! We offer a range of fun, hands-on volunteer opportunities to suit your interests and your schedule. Looking for logos and fact sheets? Interested in sharing some of our amazing stories? This year, ask for gifts that keep on giving. Donations that bring seed-to-table education to public schools of NYC. Make an appointment to tour an Edible Schoolyard NYC garden and kitchen classroom. Drag the map to explore our programs and scroll through the list to view the locations of participating schools. So many problems are tied together, and they could all be solved by having a school garden.